So You Selected an EMR System, Now What? Now you’ve selected an EMR system, now what? 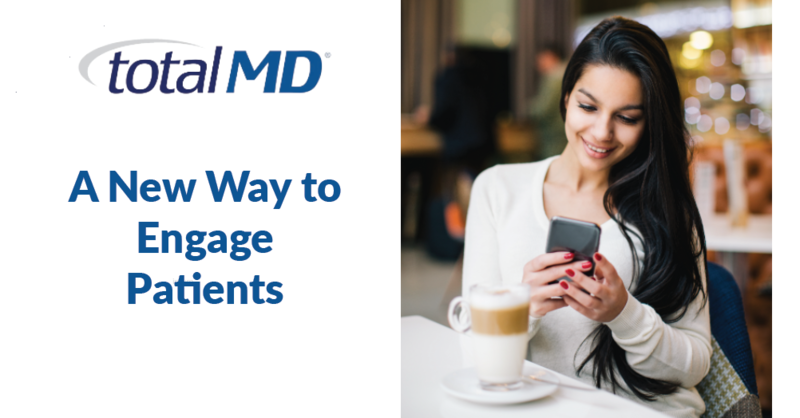 Read all about our 9 steps to implementing this new program into your medical practice. 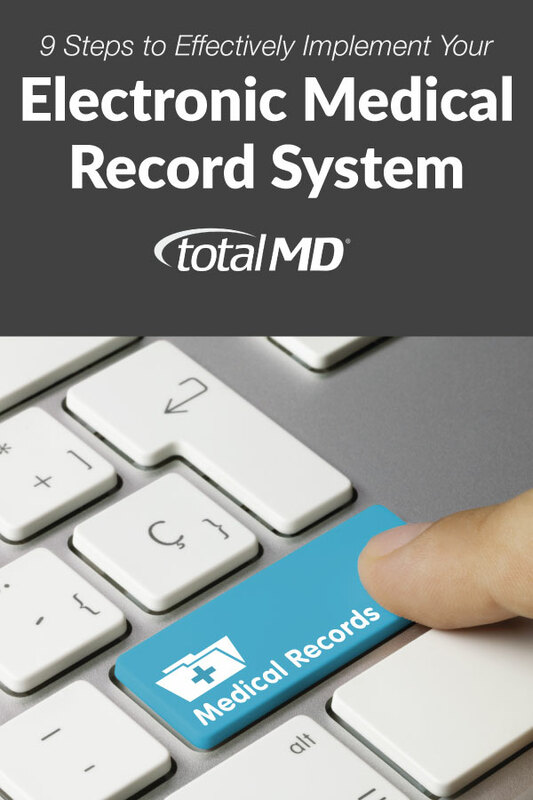 So you’ve finally decided on your shiny new electronic medical record (EMR) system for your medical practice. Chances are you may even be switching out your Practice Management Software at the same time. 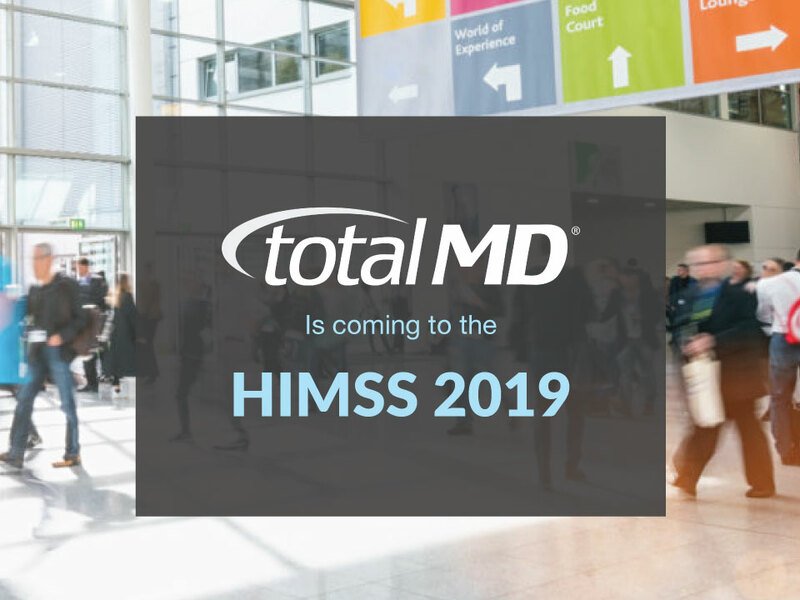 At this point, wise, proactive office managers, medical software resellers, and physicians have already taken the proper steps to prepare their office for this transition. They take ownership of their new implementation and know that if it is going to be successful much of the responsibility is on them. It’s easy to blame a slow EMR system implementation on your software vendor; however, if you haven’t taken the following steps prior to implementation, much of the blame for your frustrations may fall squarely on your own shoulders. 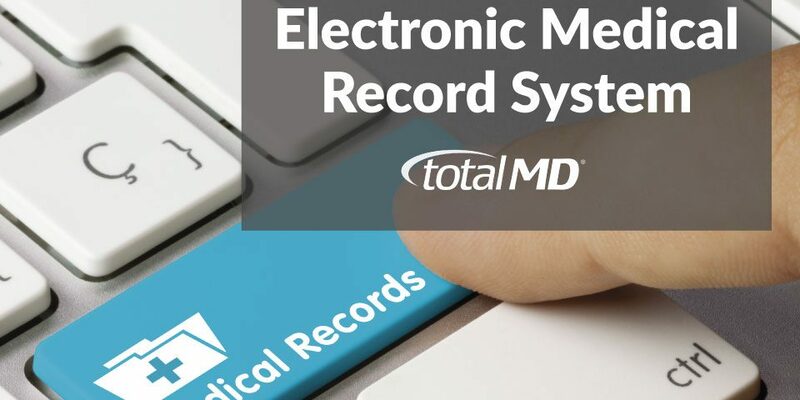 In these 9 steps, we’ll walk you through how to minimize frustration when implementing new electronic medical records. 1) Create an office workflow for your vendor from the point of view of the patient. 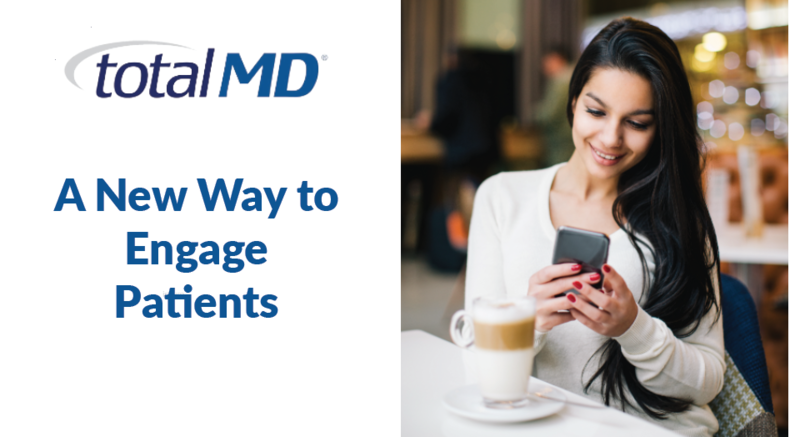 Start at appointment scheduling and move your way to patient discharge and beyond. How do things work? Who handles what function within those processes? 2) Preassemble your packet of business, privacy, and charting documents. What paper charting forms are you currently using? You should gather everything from your Superbill to your HIPAA privacy forms to your physician exam sheets. Everything! 5) List your insurance carriers. Make a list of all of the insurance carriers that your office works with, along with important practice and physician-specific numbers and details. 6) Review most common prescriptions. 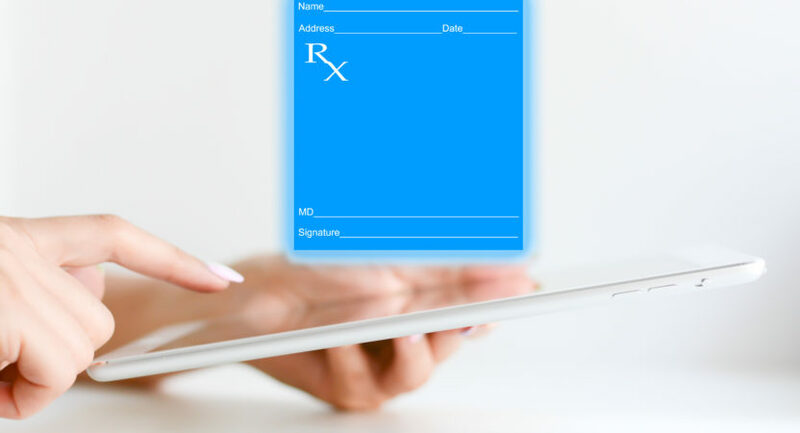 Create a list of the most commonly prescribed drugs from your office. 7) List offices and businesses. Make a list of labs, common pharmacies, and referring physicians your office commonly works with. 8) Get an IT Review. Make sure your IT person has reviewed all of your hardware in the office and compared them with your vendor’s minimum specs. If there is anything that does not meet the minimum standards, make sure to upgrade it prior to implementation. Take time to relax and breathe. Switching software can be a stressful undertaking for an office; however, in just a few short weeks (if everything was set up properly) you and your stuff should be proficient enough that the major stress should be lifted from everyone’s shoulders.